Today the football world, still morning the untimely death of Gary Speed, is now mourning former Brazil Captain Sócrates, who passed away as a result of an intestinal infection at the age of 57. 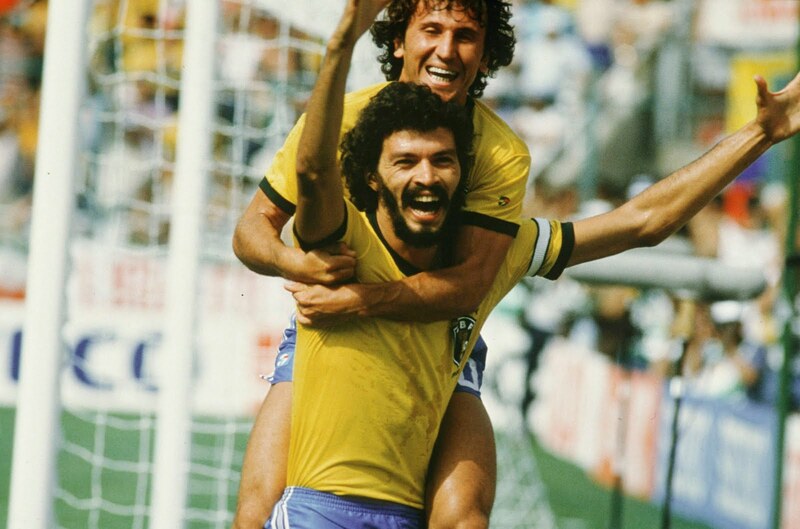 Sócrates earned 60 caps with the Brazil national team between 1979 and 1986, and captained the team in the 1982 World Cup. In addition to his international play, Sócrates played professionally at Botafogo-SP, Corinthians, Flemngo, Santos, and Fiorentina.